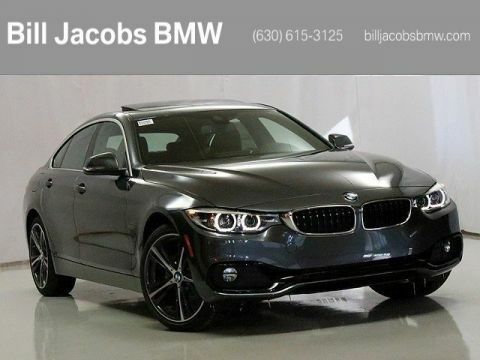 Only 3 430i xDrive models left in stock! 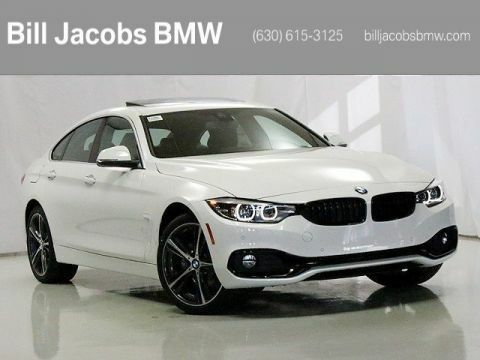 Standout with the 2019 BMW 4 Series. Athletic good looks meet aggressive design and thrilling power in the 4 Series. While each of the three body styles offer uniquely beguiling traits, the family of 4 is best described in a single word: unforgettable. 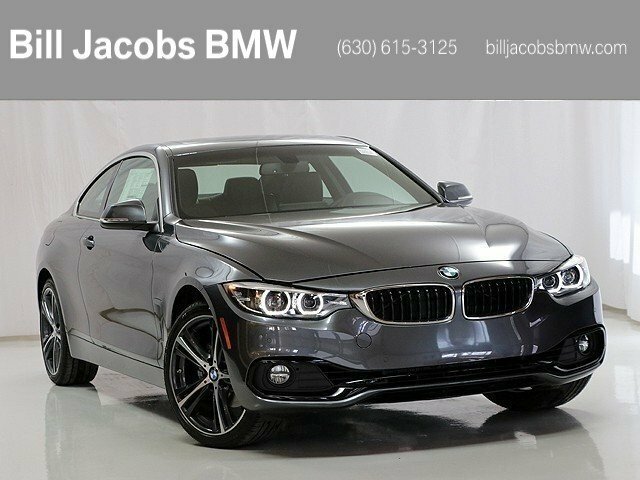 With a beautiful exterior, smooth lines, wide chassis, flared wheel arches, and low center of gravity, its muscle can be felt even before it’s in motion. Optional Icon Adaptive Full LED headlights and standard LED Fog Lights provide extra illumination in hazardous conditions, while dramatic LED rear lights add extra visual impact to the powerful design. 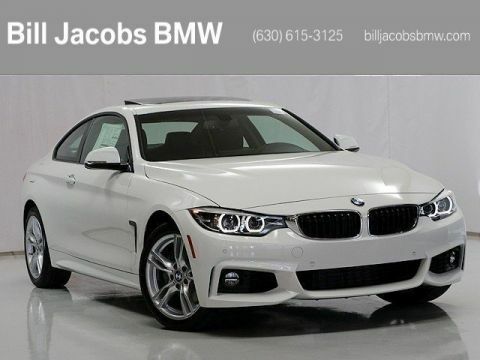 With TwinPower Turbo engines harnessing up to 320hp, this athletic coupe delivers breathtaking straight-line acceleration. Sophisticated engineering in the front and rear suspension and near-perfect 50/50 weight distribution work together to deliver superior handling and a thrilling drive. Standard navigation with a touchscreen interface puts the world right at your fingertips. Intuitively placed controls, including a redesigned gearshifter, help harness the power of the 4 Series. The mighty inline 4-cylinder TwinPower Turbo displaces just 2.0 liters. This 248hp marvel generates 258 lb.-ft. of torque for potent thrust that kicks in right from the start. 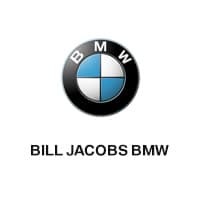 The 4 Series offers a range of convenient features for staying connected on the road, including navigation, head-up display, wireless charging and Wi-Fi hotspot, and BMW Connected. You’ll also find a comprehensive suite of safety features such as park distance control.